As a leader, I often wonder how far the influence of my leadership will reach. Has it touched those I’m working with today? Will they remember me tomorrow? The questions come and go in my mind. I know I want to leave a legacy of touching others and leaving them better than when I first met them. The problem is we don’t always see the change take place in the people we lead. 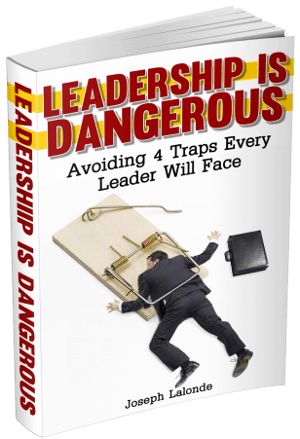 This can lead to frustration as a leader. We may even want to quit because of we never see the change. Today, I want to encourage you to get rid of this thinking. It’s not good for those you’re leading. It’s not good for you. A recent movie has really cemented my thinking in this regard. The movie was Searching For Sugar Man. Searching For Sugar Man is the documentary of two South African men who want to discover what happened to the musician Rodriguez. You’ve probably never heard of Sixto Rodriguez, I know I hadn’t before the film. His story is an interesting one. 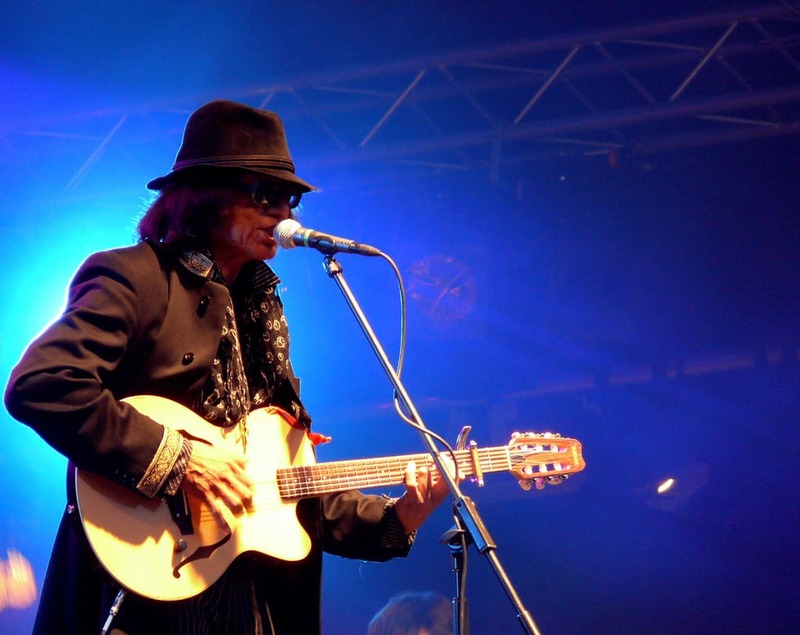 Rodriguez had a short lived music career in the US. He had two records released that fell flat. And he wasn’t heard of again. While his career fizzled in the states, his influence was felt strongly ins South Africa. His albums became the anthem for many people. He became a folk legend. All of this happened under the radar and without him knowing the influence he was having on a country far, far away. Searching For Sugar Man allows us to see that our leadership influence may not be seen by us. We may even feel that we have failed as leaders. Having been rejected by those we’re trying to lead locally. And yet there may be a tribe that we’ve influenced that we never knew about. Rodriguez has his following influenced in South Africa. They were crazy about him there. Yet in his home country, no one really knew him. You may be in the same boat as Rodriguez. You may not be well received with the lessons you’re teaching. But someone is listening. They’re taking your message to heart and applying the lessons you’re sharing. They’re wanting more from you. Don’t give up because you feel you’re being ineffective. If you’re leading and know the way, keep on leading. Someone will follow you. Your leadership doesn’t affect those who you can see. There are those who are watching you from a distance that will be impacted by the life you give and the lessons you teach. Question: Do you believe your leadership influence will touch more than your local audience? Why? Please share your thoughts in the comment section below. Do You Need A Big Following?